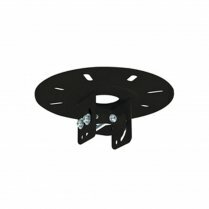 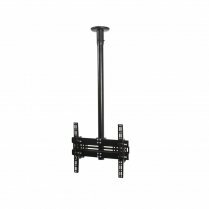 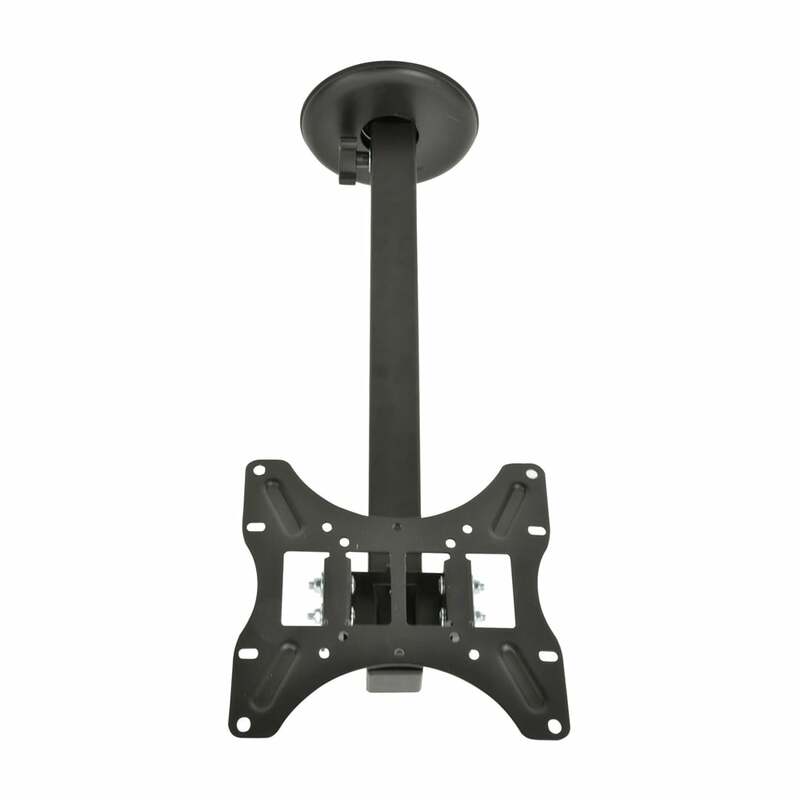 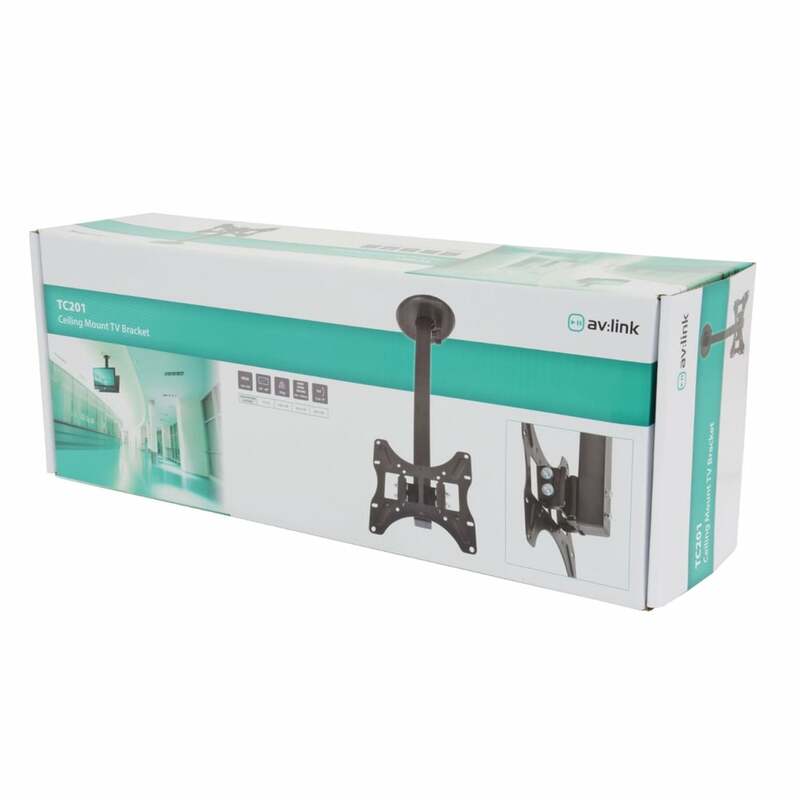 Home › TV Brackets & Mounts › Ceiling Mounts › AV:Link › AV:Link Ceiling mount TV bracket 32" - 65"
AV:Link Ceiling mount TV bracket 32" - 65"
High quality, sturdy ceiling mounts designed for overhead TV mounting. 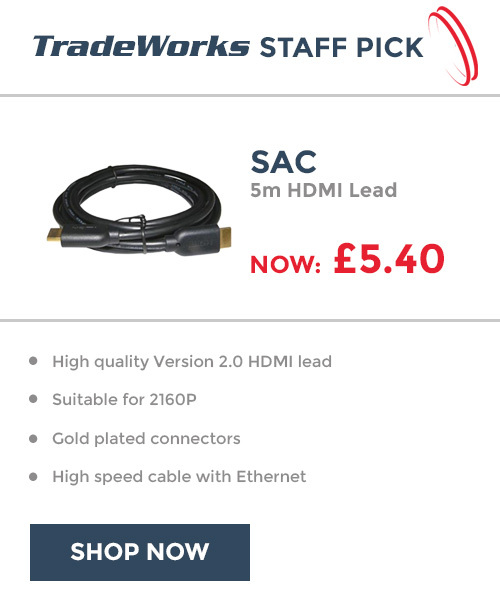 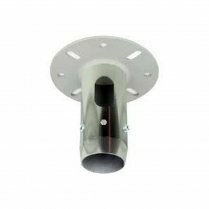 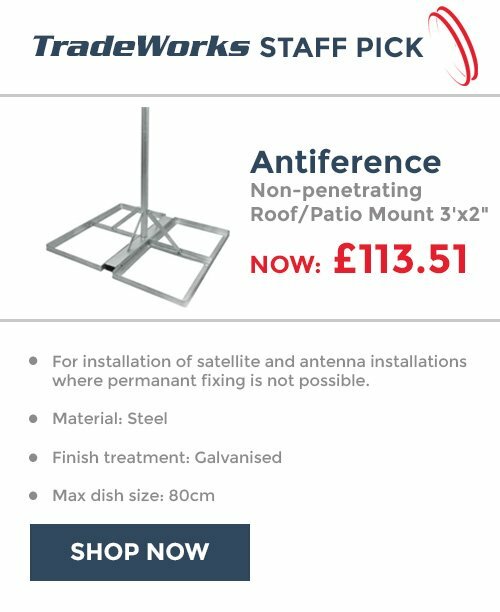 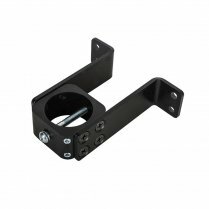 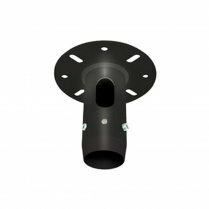 Constructed from robust steel alloy, these are ideal for commercial installations. Ask a Question AV:Link Ceiling mount TV bracket 32" - 65"
Email a Friend AV:Link Ceiling mount TV bracket 32" - 65"
Flat Screen Ceiling Mount with Tilt - 1m for screens up to 55"